Most of us do not understand the nature and purpose of marketing but we are heavily influenced by what marketing people do. All managers need to know its function. 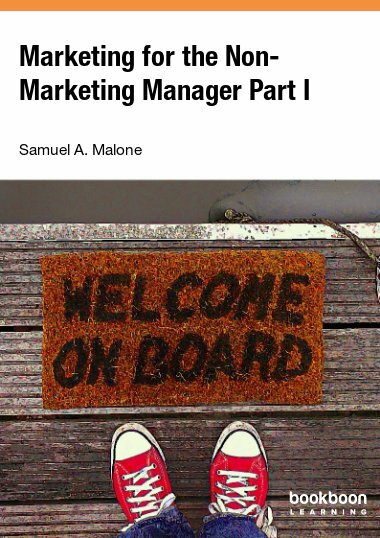 This is the first of a series of four books on marketing. As everyday consumers of goods and services we are surrounded by marketing. When we do our weekly shop at the supermarket, we are greatly influenced by such things as advertising, pricing, buying inducements, display and attractive packaging. Most of us do not fully understand these but we are persuaded by them when we make a purchase. Likewise, all non-marketing managers need to know about the function of marketing and how it impacts on the success of the business. This book fills that gap.